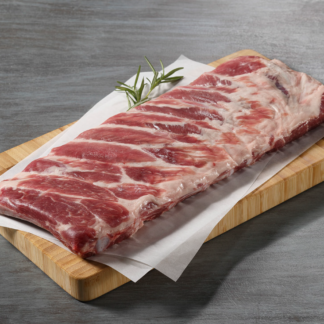 Imported directly from Canada – these are the ribs you have been looking for. 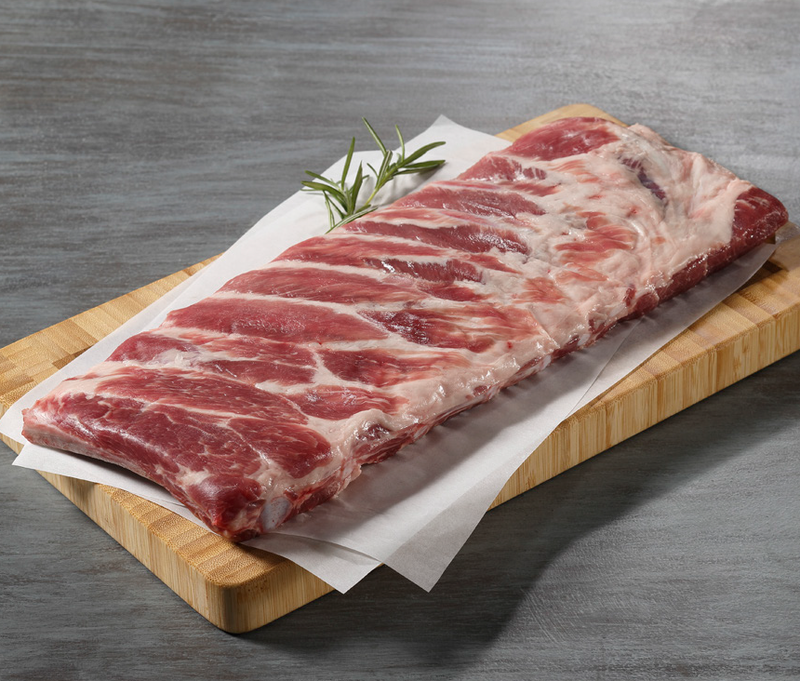 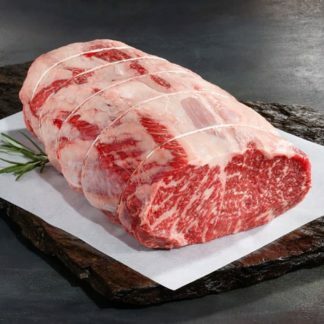 Meaty, St Louis cut with no waste – these are the ideal competition grade rib. 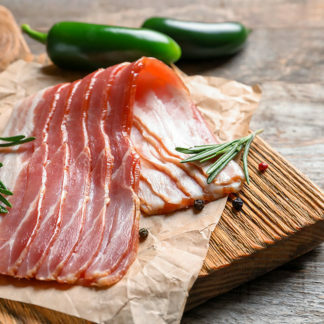 Antibiotic free, organic FREE RANGE PORK.